1/The industry: It is of course agricultural. If you have looked into the Bordeaux region you realise that foreign investors have been involved in the wine industry for over 700 years. (The biggest investors currently are Chinese and Belgian with approxiamtely 70 chateaux per country out of 8000 chateaux). Burgundy only has a few foreign estate owners. 2/ The surface area: Burgundy is different. It is only 1/5 of the size of Bordeaux (120,000 hectares in Bordeaux to 28,000 ha in Burgundy) and constitutes many small estates, no bigger than 8 – 10 hectares (25 acres). 4/The (land) value: Land prices (vineyards) rose by 5.3% in 2013, the 17th consecutive year of rises in the region! This makes a vineyard the size of a rugby field sell for around 4 million euros! Prices continue to climb whatever the state of world economics. 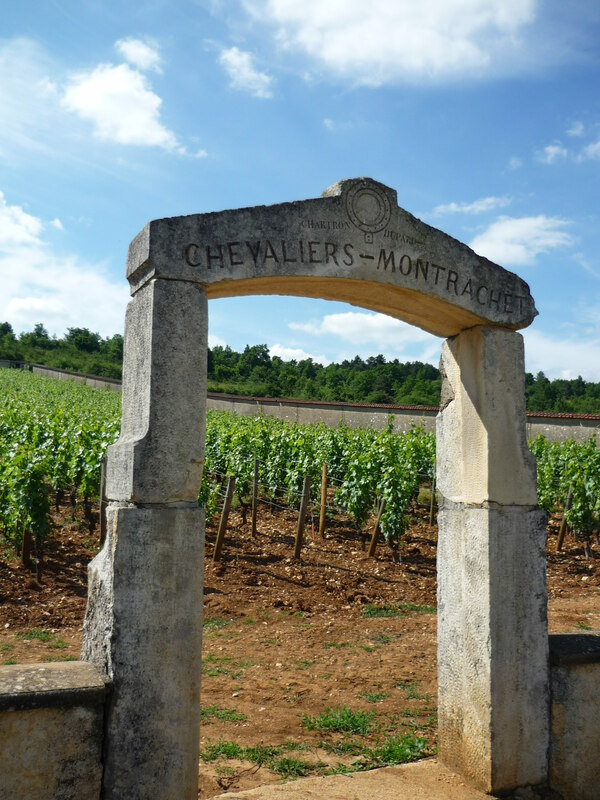 Burgundy’s highest appellation vineyards, the famous Grand Crus (which account for only 1.4% of Burgundy wines or around 2.5 million bottles), can sell from between 3 million and 10 million € the heactare (2.5 acres!). As a comparaison, Bordeaux’s Latour and Lafite Rothschild vineyards go for around 2 million € and in Champagne 1.5 million €. Burgundy’s 1er Crus (or first growths), which are slightly inferior to Grand Crus can go for 1.3 million € for the Chardonnays and 500,000 € for the Pinots. Burgundy totals 559 ha of Grand Crus and 3326 ha of First Growths. A good example of this is the sale of the Chateau de Gevrey Chambertin in 2012 to a Chinese businessman, Mr Louis Ng. The local population protested and the head of the Gevrey Chambertin winemakers association Jean-Michel Guillon, complained that local heritage was being thrown out of the window. However certain locals including young winemakers called the acquisition a positive step forward as Mr Ng would be investing more money into the upkeep of the chateau and had rented the vineyard to arguably the best winemaker in Gevrey – Eric Rousseau – in the hope of getting the best results out of an average village appellation. The main reason why so many estates are up for sale, is the French inheritance tax, which is at 45% and starts at 100,000€, in comparison to the UK’s 40% starting at 375,000€. Since François Holland came to power, many new tax laws have appeared. But three specific laws have really hurt. The exoneration on Capital Gains Tax that came after 15 years ownership has been raised to 30 years (but is ow under review to be dropped to 22 years). The wealth tax has increased and now has to be paid on fortunes over €1.3 million and a raising of the property transfer tax (droit de mutation) payable on all land sales from 4.8% to 5.09%. Taxes on dividends have risen too! A sale of real estate assets located in France is subject to French registration tax at a rate of 5.09%. real estate transactions also require a deed to be prepared by a French notary who charges additional fees in the region of 1.5% to 2.5% of the transaction value. 7/ What government approvals are required? this depends on the transaction structure and a number of consents, notifications and approvals may be required. For example, approval of the Ministry of Agriculture, an operatingg licence from the local Ministry of the Interior, SAFER notification and pre-emption rights. This public organisation exists to control and protect agricultural acquisitions to avoid for example, farming monompolies and over-speculation. This organisation must be notified of a potential acquisition so that it can decide whether to exercise its pre-emption rights. If there is an investment in real estate in excess of €1.5 million or an investment in agricultural land in order to oerate a vineyard, a declaration must be filed with the French Ministry of Finance and Economy at the time of the completion of the investment. if the investment is for more than €15 million and results in the investor owing more than 10% of the capital/voting rights of a French company or more than 10% of a piece of real estate, a declaration must be filed with the Bank of France (France’s central bank) within 20 days of completion of the investment. If the investment involves the acquisition of more than 33.3% of the share capital/voting rights of a French company (either directly or at a higher level in the corporate group, such as by acquisition of its parent entity), a further administrative declaration to the Ministry of Finance and Economy is required. This is not required if the acquisition is of the underlying agricultural land rather than shares in a holding company. 9/The “supply & demand factor”: Burgundy’s two prime districts, the “Côte de Nuits” and in particular the “Côte de Beaune” are commonly known as the Champs Elysée of Burgundy wine and host the most famous wine villages, which inevitably make the best Burgundy wine. Small yield from these estates and a very high demand, means that there is simply not enough wine to sell to all the potential buyers. 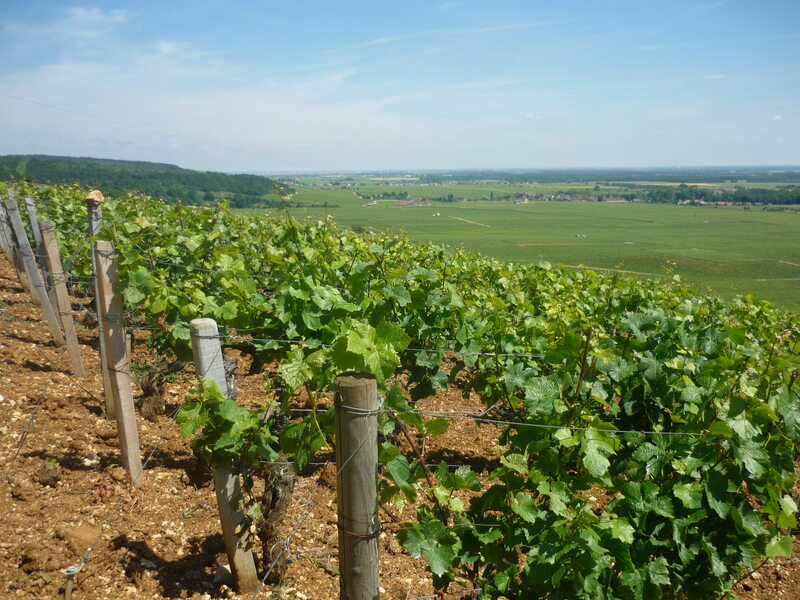 Several estates are now officially looking for investors that are serious about investing in Burgundy vineyards and are aware of the advantages and constraints of the industry. Buying a full estate is practically impossibly in Burgundy and can be a very onerous business to run. If you are looking for a more “hands-off”, long term investment with limited risk, then buying or co-buying a vineyard plot is an ideal solution.